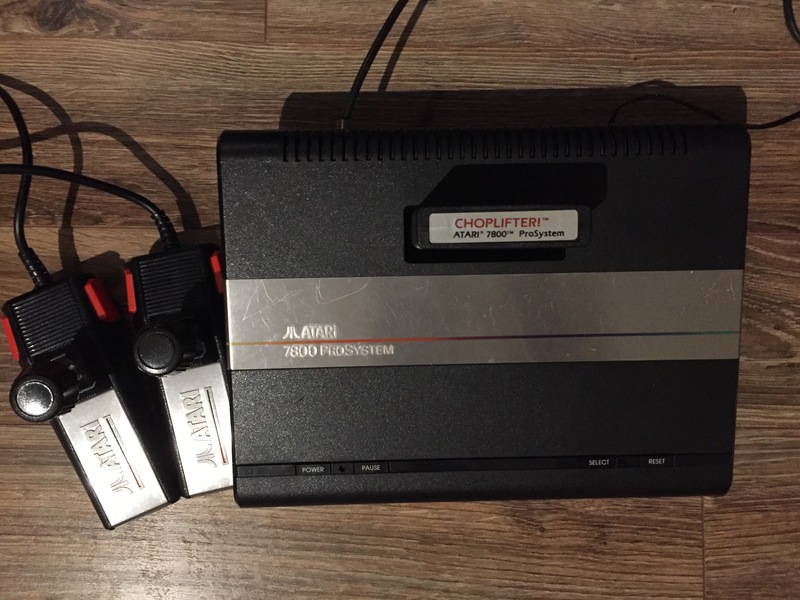 Here we have a complete Atari 7800 system and joysticks in excellent working condition. This console will also play Atari 2600 games, and the RF output quality appears better than the 2600. 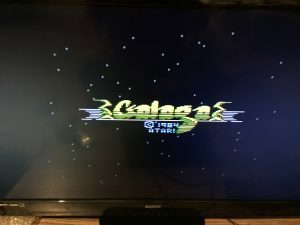 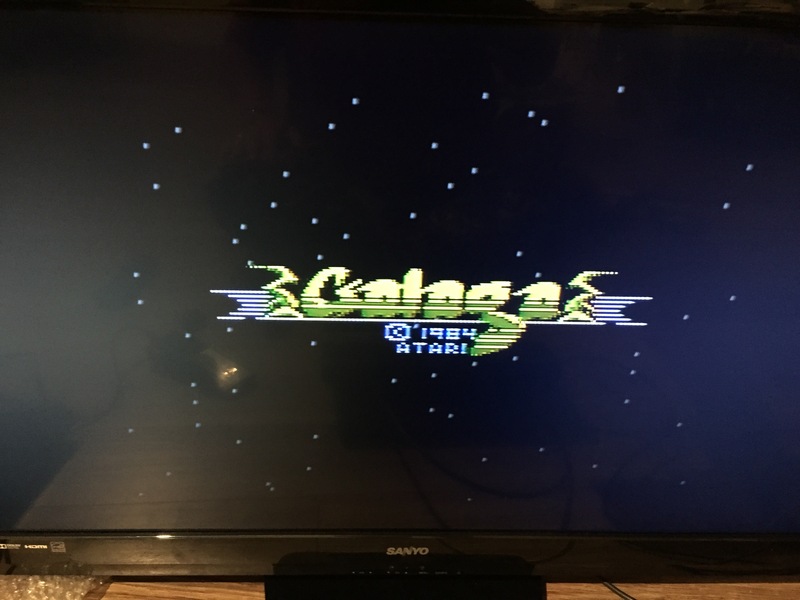 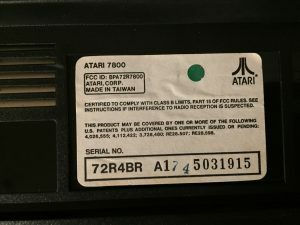 There are approximately 59 north American games released for the 7800 and our goal will be to compile a complete collection. 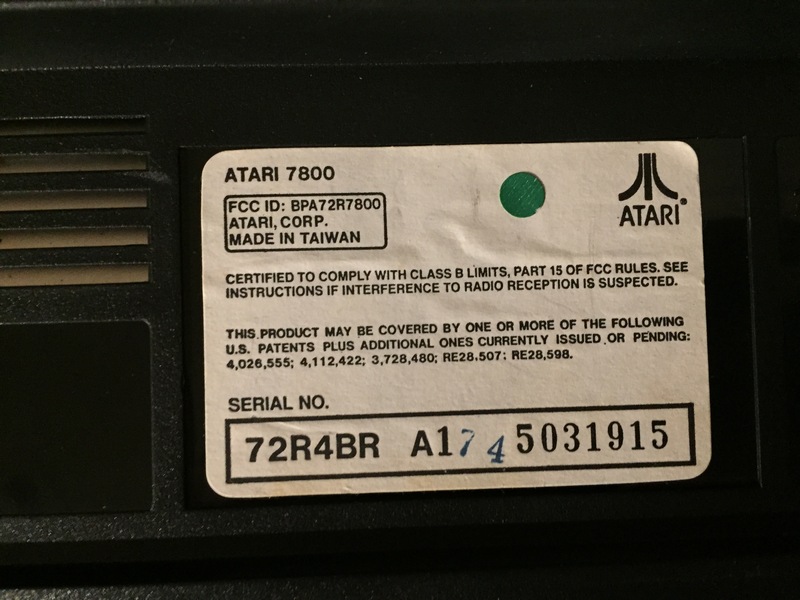 Manufacture date unknown, system was officially released in 1986.